SAN FRANCISCO -- Tinder's premium dating app will cost you more if you're older. 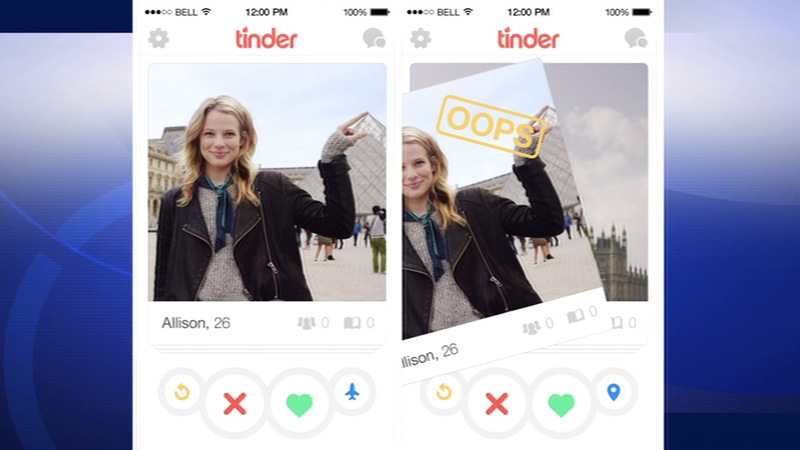 Tinder is taking an extra-large swipe at the wallets of users 30 and over. The premium dating app for that crowd will be $19.99 a month. But it's just $9.99 a month if you're under 30. Other changes are coming with the addition of the premium service. You also may now want to think twice before swiping right. The popular dating app will soon limit how many likes you can have at once as part of the company's launch of its premium features. Premium users won't have a limit on likes. "Rewind" will allow users to go back and undo their last swipe. "Passport" users can change locations and browse potential matches in other cities.